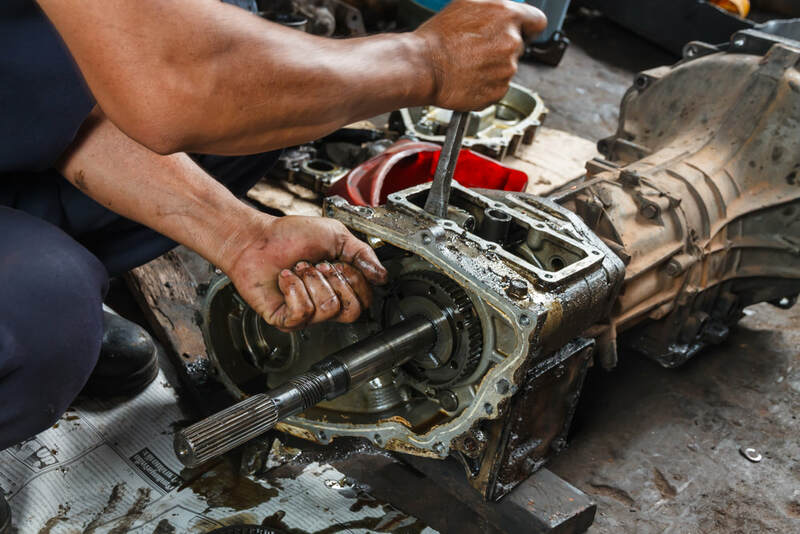 If your car is experiencing difficulty shifting gears or if there is a grinding noise when gears are shifting or if your car bumps or shakes when shifting, you may have a transmission issue. ​At Eli's Service Station we specialize in diagnosis, repair and service of automatic and manual transmissions at our Arlington, MA transmission shop. Transmission Fluid Replacement - Recommended service every 20,000 to 60,000 miles. We provide transmission service, repair, and replacement on all foreign and domestic cars, trucks, SUV's, and Vans. Sometimes a transmission rebuild is needed and includes new seals, bushings, gaskets, clutch and a rebuilt torque converter.